Preface The authors have attempted to present in the present volume detailed and simple treatment of design of concrete bridges. 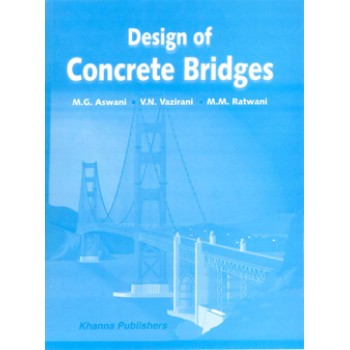 While the work done by previous authors in the field of design of bridges has greatly-influenced the subject matter of this book, its specially lies in the entirely fresh and analytical approach to the problem of design with certain basically new conception and also in the more comprehensive treatment which makes the design of concrete bridges fuller in all respects, even to the minor details. We would welcome comments and suggestions if any.